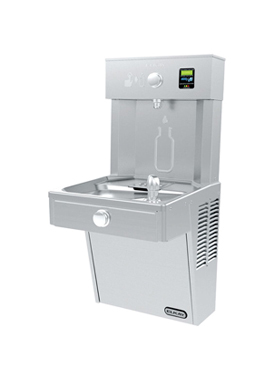 We stock a specialised range of hydration solutions suitable for health and hospital environments which boast unparalleled usability and cleanliness. 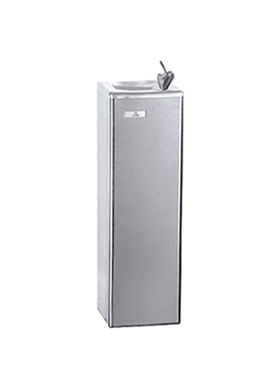 We have installed drinking water fountains, bottled and plumbed water coolers in hospitals and general health facilities across the UK in both the public and private sectors. 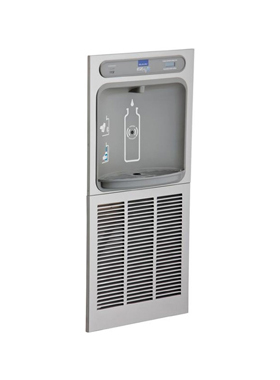 This includes installation in newly developed hospitals as well as replacing water dispensers where short term solutions like bottled water coolers have previously been used. 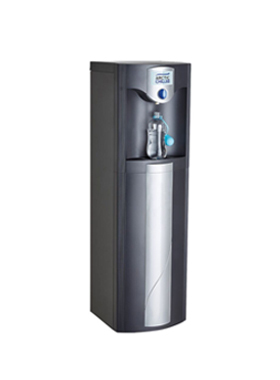 We have water dispensers with special features developed specifically for the healthcare industry. 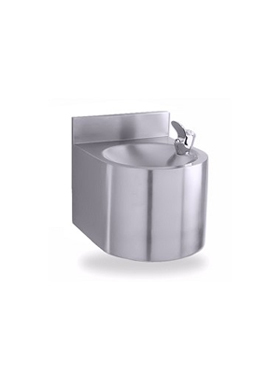 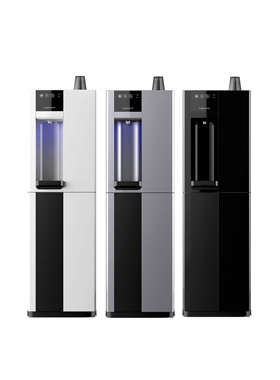 These features include drinking water fountains with added ozonation that flushes through the fountain on a nightly basis, as well as external taps that are fitted with anti-bacterial surfaces which ensures that the water dispenser is not an area where bacteria can spread. 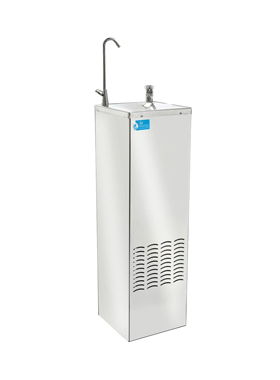 We can provide you with high-capacity, reliable hydration solutions ideally suited to the demanding needs of the healthcare industry. 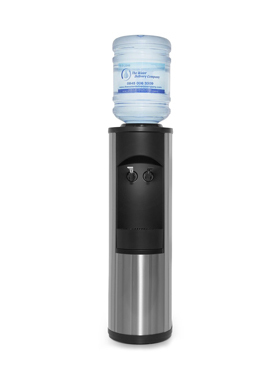 Our products are built to last, providing your patients and staff with clean and safe drinking water on-demand around the clock.